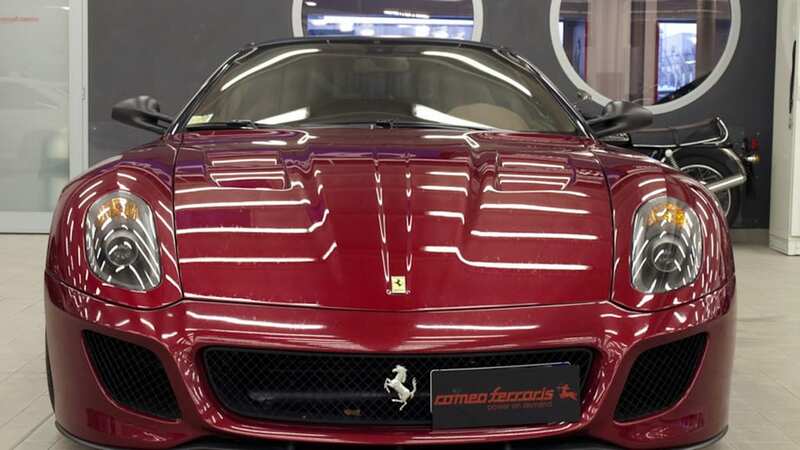 Soon Ferrari will disocntinue the 599 as it ushers the new F12 Berlinetta into production, but until then the GTO holds its place as king of the hill. 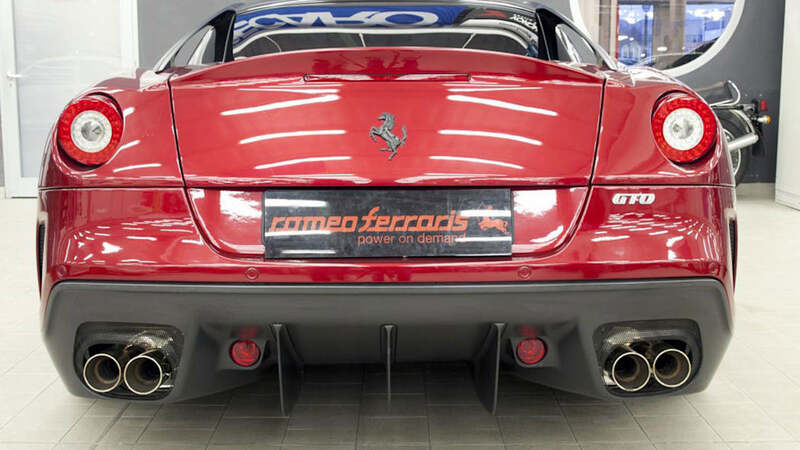 So before the ultimate incarnation of the 599 is swept off into retirement, Romeo Ferraris has developed a series of enhancements to the Ferrari flagship. 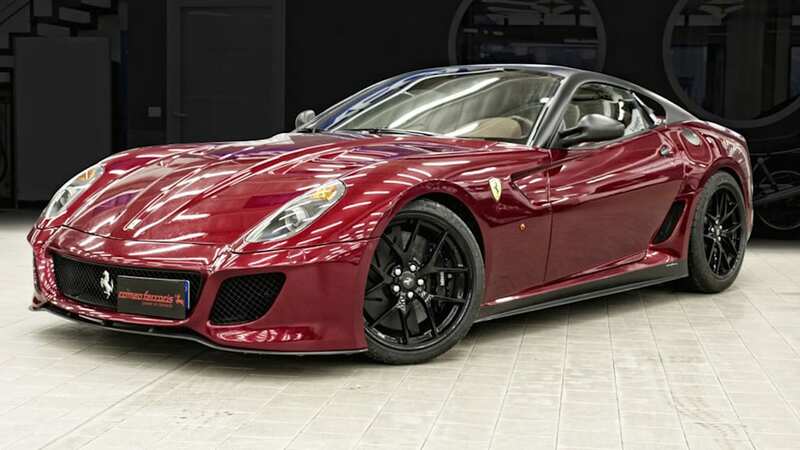 Given that Maranello has put just about everything it has into the 599 GTO, there wasn't a lot of room to play around. So the tuner has released two small upgrades. Stage 1 encompasses a new air filter and exhaust for a 15-horsepower boost, while the Stage 2 kit remaps the ECU as well for 40-horsepower upgrade to bring overall output up to 710 hp – putting the final iteration of the 599 within spitting distance of its replacement's 740 hp. 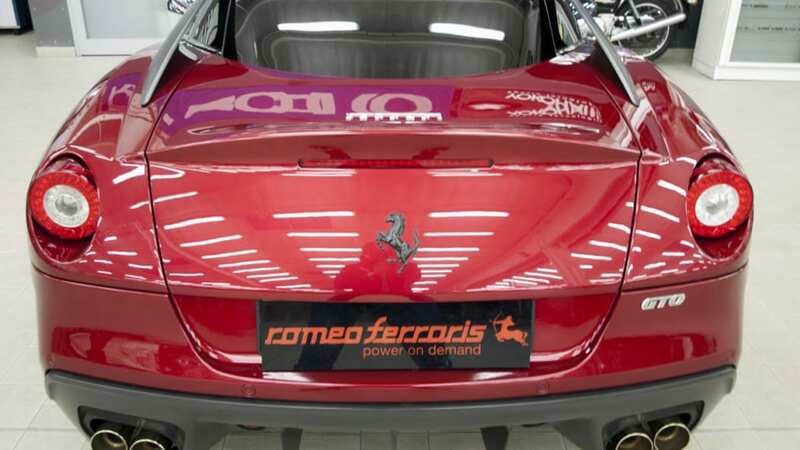 A series of extra carbon fiber components are also offered, but Romeo Ferraris apparently holds enough reverence for the donor cars to keep the modifications to a minimum.